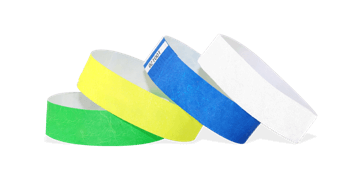 Need plain Tyvek wristbands quickly for your event? 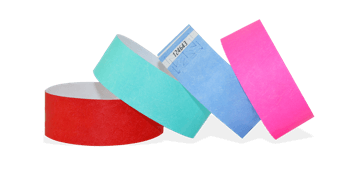 We have the largest stock of plain Tyvek wristbands. With a tamper-evident closure, they are an affordable admission solution and are perfect for enhancing security at your event. Choose from over 25 colours. Fast UK delivery starting from 24 hours!